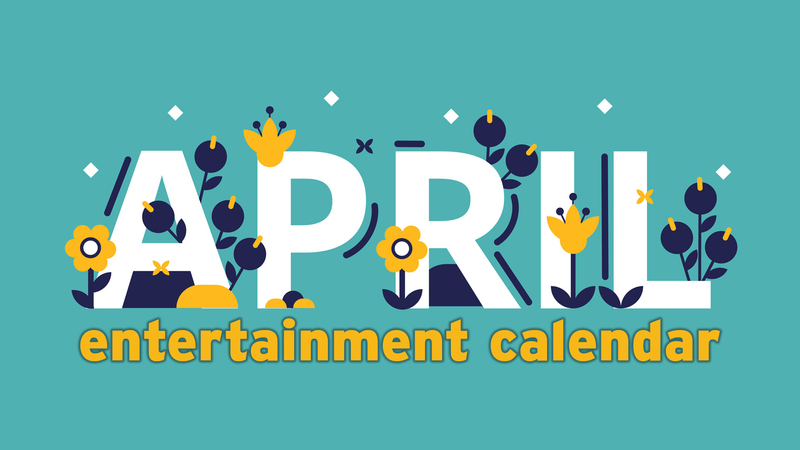 Click here for ALL your April options. 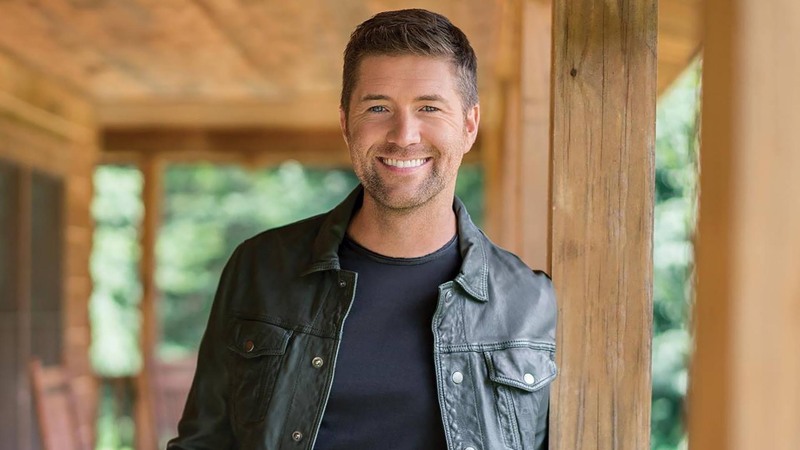 Josh Turner will perform April 4 in the Amarillo Civic Center Complex Auditorium. The Nashville star and gospel singer will perform at 8 p.m. April 4 in the Amarillo Civic Center Complex Auditorium. 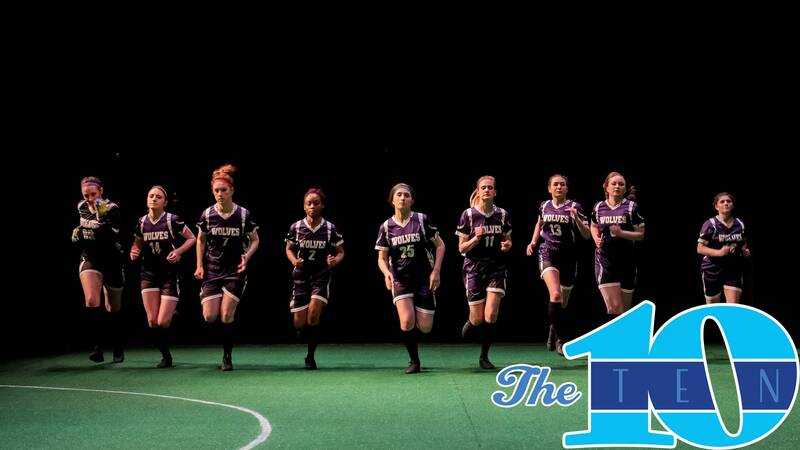 WTAMU Theatre will stage contemporary drama "The Wolves," about a high school girls' soccer team, from April 4 to 14. 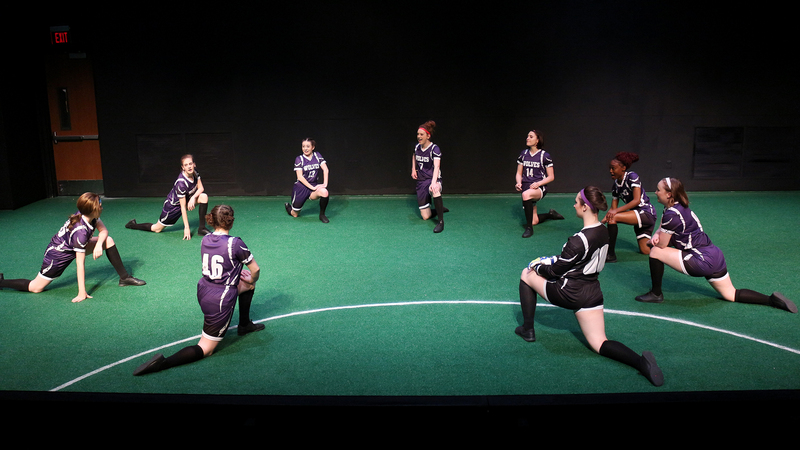 WTAMU Theatre will close its season with performances April 4 to 14 of this acclaimed contemporary drama by Sarah DeLappe that explores life on a high school girls' soccer team. Other theatrical productions in the next 10 days include Amarillo College Conservatory Theatre's new staging of Hansel & Gretel from April 5 to 7; Amarillo Little Theatre Academy's continuing production of ​Honk from April 5 to 7; and ALT's Adventure Space season-ender of Other Desert Cities, beginning April 11. 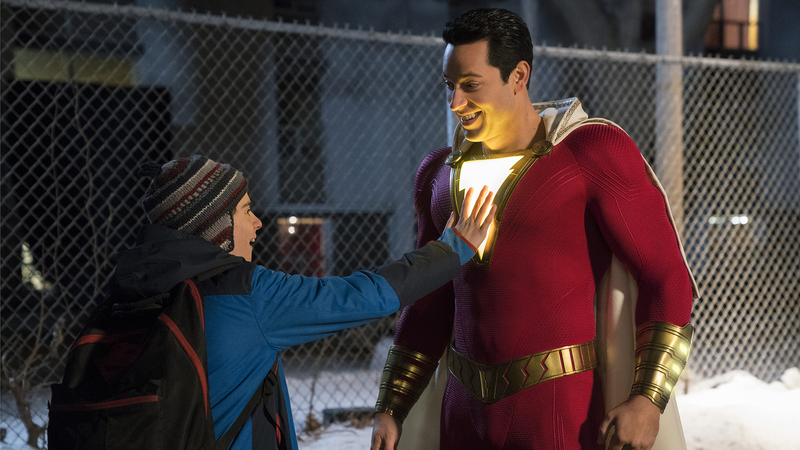 Jack Dylan Grazer and Zachary Levi star in "Shazam!," opening April 4. The biggest new film for the weekend of April 5 is this delightfully charming superhero film (check out my review), while historical drama The Best of Enemies, well-received drama The Mustang and horror remake Pet Sematary are also new to screens. Special engagements include Die Walküre on April 3; Howl's Moving Castle on April 7, 8 and 10; Noah on April 9, 11 and 13; and The Man Who Killed Don Quixote on April 10. Opening the weekend of April 12 are Hellboy, Little and Missing Link. 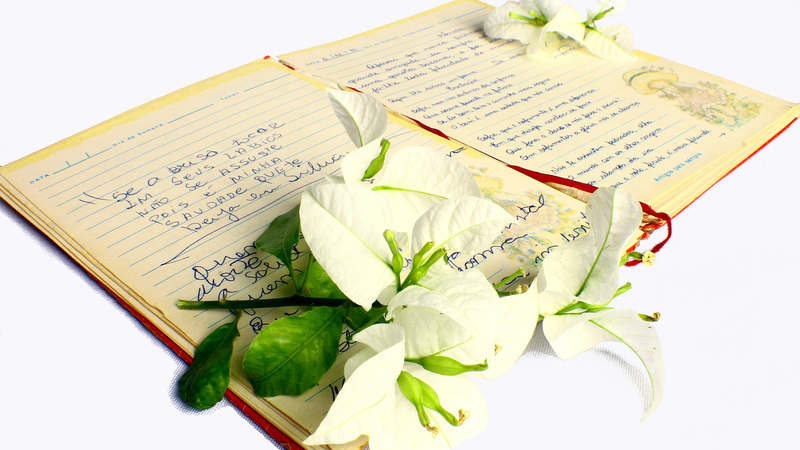 West Texas A&M University will host its first Bad Poetry Contest, one of several literary events in coming days. West Texas A&M University's first celebration of the ambition, earnestness and weirdness of bad poetry will allow folks to write and read their worst April 5 in the Jack B. Kelley Student Center Legends Club. Other literary highlights in coming days include a poetry reading with National Book Award finalist Forrest Gander on April 9 at the downtown Amarillo Public Library; a lecture by Mapping the Interior author Stephen Graham Jones on April 9 at WT's Jack B. Kelley Legacy Hall; and a poetry reading by Tim Seibles on April 11 in the WT Sybil B. Harrington Fine Arts Complex Recital Hall. Wonderland Park opens its 68th season on April 6. 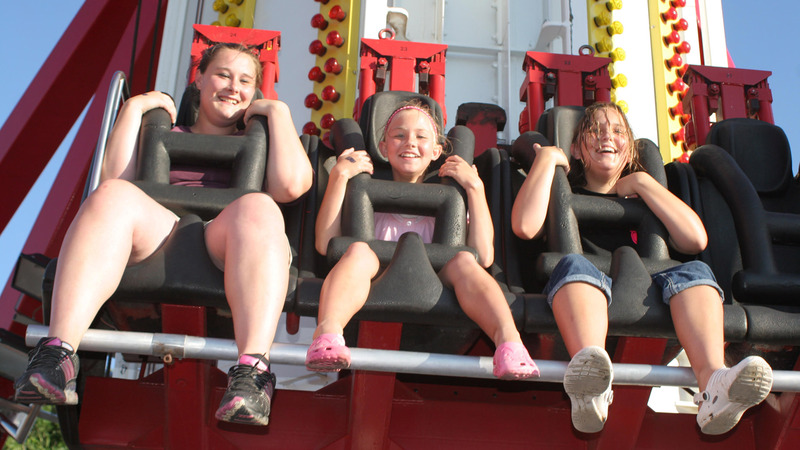 Amarillo's amusement park opens for its 68th season on April 6. 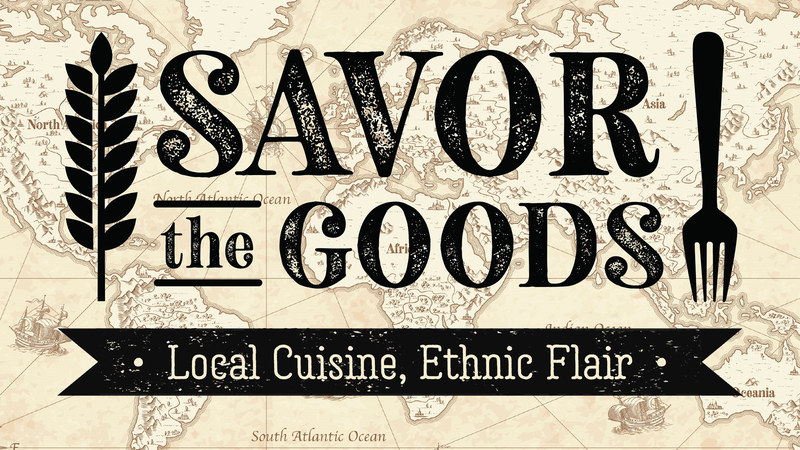 The season runs through Sept. 2; check here for prices and hours. 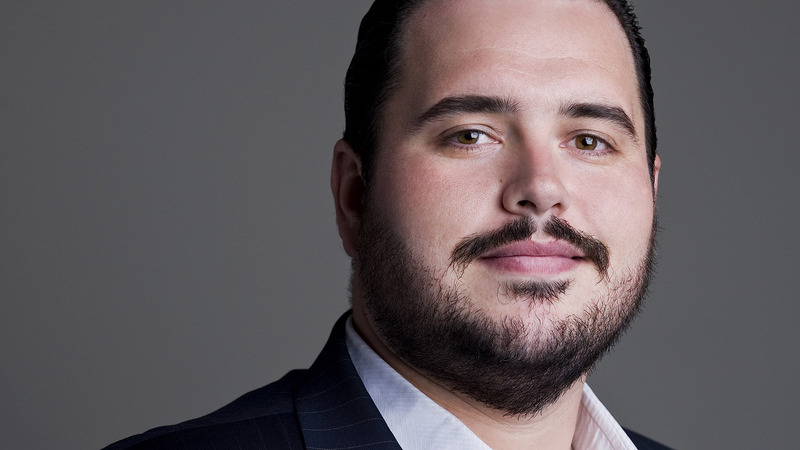 Eric Barry and others will perform at Amarillo Opera's Spring Gala on April 6. Highlights from beloved operas will be performed at this new fundraiser for the opera company on April 6. Performers will include Eric Barry, Rainelle Krause, Andrew Brown, Nicole Keeling, Andrew Surreno and Sean Milligan, plus a large chorus, orchestra and more. The fourth annual Tribute to Merle Haggard is set for April 6 at Hoots Pub. 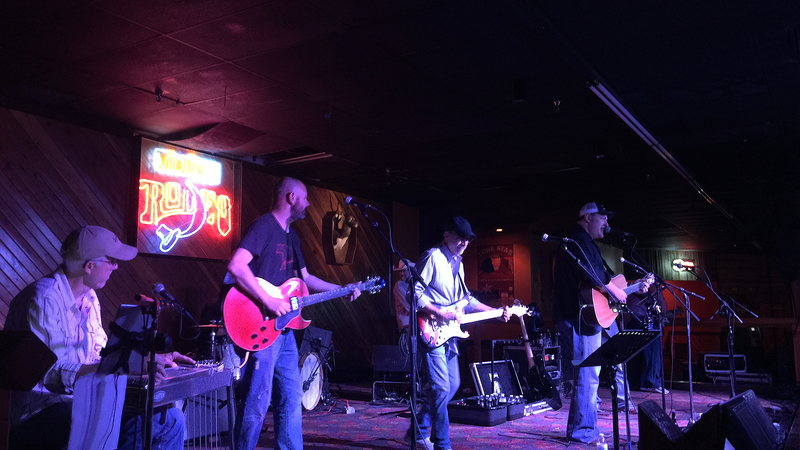 Amarillo country band The Flying Elbows Perspective will host its fourth annual tribute to one of country music's greats on April 6 at Hoots Pub. Guests will include Bob Hopkins, Mike Chism, Tennessee Tuckness, Jerry Williams, Larry Pettiet, Seth Ward, Tom Velasquez, Stacy Gene Rigsby, Jason Eicke, Jacy Detten, Chancy Bernson and Jake Williams. The Amarillo Sod Poodles open their inaugural home season on April 8. The wait is finally over as the new Double-A team will open its inaugural home season with a game against Midland RockHounds on April 8, with more games scheduled daily from April 9 to 14. 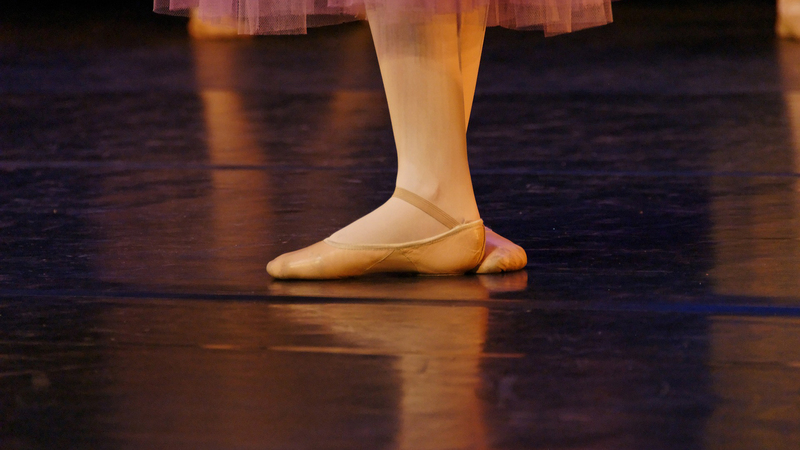 Lone Star Ballet's "Sleeping Beauty" will be staged April 12 and 13. The iconic fairy tale comes to life in a new staging by Lone Star Ballet on April 12 and 13. 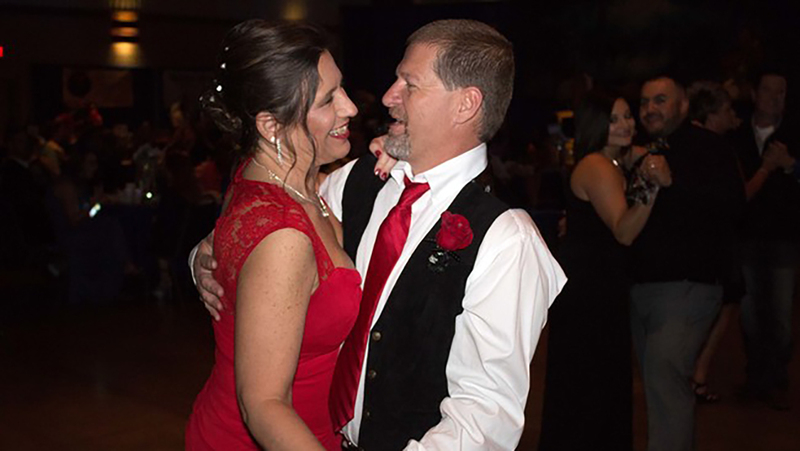 Martha's Home's Second Chance Prom is set for April 13. Experience prom again as an adult in this Arabian Nights-themed benefit for Martha's Home on April 13 at Embassy Suites Amarillo — Downtown.